Yes, AMC recently returned from Paris after having a wonderful 9 days filled with seeing the sights in the City of Lights as well as Mt. Saint Michel and Bruge, Belgium. Minimal music is a style of music associated with the work of American composers La Monte Young, Terry Riley, Steve Reich, and Philip Glass.It originated in the New York Downtown scene of the 1960s and was initially viewed as a form of experimental music called the New York Hypnotic School. Prominent features of the style include consonant harmony, steady pulse (if not immobile drones), stasis or gradual transformation, and often reiteration of musical phrases or smaller units such as figures, motifs, and cells. It may include features such as additive process and phase shifting which leads to what has been termed phase music. Minimal compositions that rely heavily on process techniques that follow strict rules are usually described using the term process music. More than any other music, Glass' piano works enable AMC to separate from the present (and the past and future) and simply meander psychologically through time and space. This is a wonderful experience that may be described as one of Maslow's "Peak Experiences." The entire program was made up of similarly constructed pieces to the degree that each continues a respective drone-like figure that either drives the music or simply undergirds it. The sisters' inclusion of contemporary artists who are not necessarily considered "classical" composers was a wonderful touch from two perspectives. First, they indeed are minimalist composers and thus have connections with Glass and other "classical" minimalist composers. Second, these "Rock'n Rollers" (to use the program's title- one which AMC thinks is a misnomer) were presented in a concert hall format, with concert hall conventions and constraints and thus their music could be appreciate as music rather than as accompaniment to dancing or "partying" or chemical consumption. By the way, AMC thinks that a more appropriate moniker might have been "Minimalist Explorations through the Popular Culture" but what's in a name? The audience at La Cite de la Musique was comprised of a range of ages from young to old. 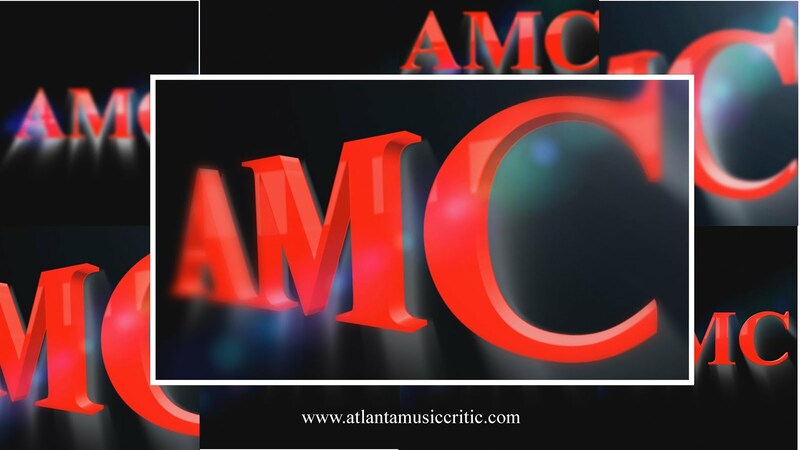 All of the music was treated with respect by the patrons, l which AMC particularly enjoyed. AMC also believes that the Labeques have come one with one format that could help increase appreciation of classical music (albeit very new music) to a wider audience. This is so badly needed in the US where classical music audiences are made up of, as my father used to say, people who have one foot in the grave and the other on a banana peel. AMC is something of a dunce when it comes to understanding how groups like Radiohead compose their music. Is it written down? Did the Labeques, or other members of their performing group, have to arrange the music? Notwithstanding AMC's ignorance, having this music played and reinterpreted by the Labeques and their group was phenomenal. AMC cannot say enough about how intriguing and entrancing this concert was. Would that AMC could have attended all three nights of the series, but one is certainly better than none! This concert is on AMC's list of the five best concerts heard in his lifetime. One other on that list was a concert featuring the Philip Glass Ensemble in the last 80s-early 90s at, of all places, First Plymouth Church in Lincoln, NE. That too was an eye-opener and it was AMC's introduction to Glass' enormous talent. AMC also managed to score the autographs of the Labecques.